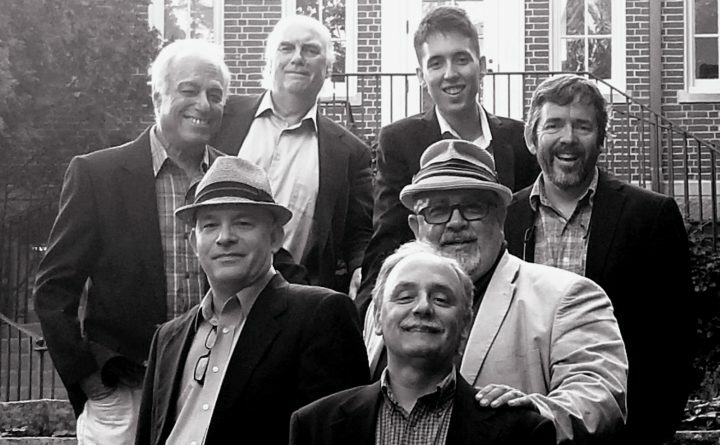 BRUNSWICK — The Novel Jazz Septet will be in concert at the Frontier Cafe, 14 Maine Street, at 8 p.m. Friday, Sept. 14 performing music of Duke Ellington and his collaborator, Billy Strayhorn. Novel Jazz is a Maine-based group, now in their 14th season of concerts around Maine and New England. Their mission is to share the music and stories of these two giants of jazz who wrote some 3,000 compositions over their musical careers. They’ll perform standard tunes from the Ellington/Strayhorn repertoire plus newly arranged compositions from the Ellington Archives of the Smithsonian Museum of American History in Washington D.C. Admission is $18 in advance, $20 day of show. For more information, call (207) 725-5222 or visit www.explorefrontier.com.